A battery-operated automatic laser toy to entertain your cat, hands-free. Randomly-generated, 360-degree laser patterns, with adjustable speed settings, promise to get even the least-playful ‘puddy-tat’ pouncing. Intended for exercise and stimulation, the DART sparks your cat’s natural stalking instincts, encouraging healthy movement. Ideal if you don’t feel like waving a laser around to keep your cat entertained. This toy means you can sit back and watch your cat play. Timer settings also allow you to leave your cat playing on its own. Got a scaredy-cat? They may take time warming up to DART’s noisy motor at first. 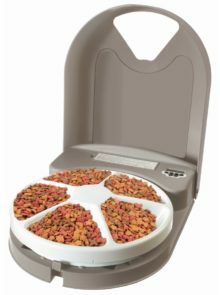 Fill the five slots with dry food, then programme the bowl so that it rotates to reveal one new, full food slot at different times. 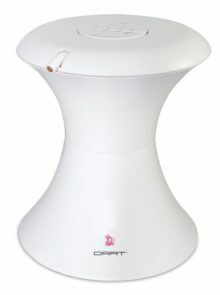 Perfect for a cat on a diet as it uses 1 cup of dry food at a time. You can set the timer to feed your pet at certain times, so you don’t have to rush home, plus it’s easy to take apart (and put back together) for cleaning. Set-up can be a bit tricky. It uses four batteries, which will need to be replaced over time. You slide the disposable litter-filled tray into the box. The box’s rake removes waste from litter into a covered compartment 20 minutes after your cat has used the box. Safety sensors stop the raking if your cat returns; the cleaning timer is reset. Simply replace disposable trays, no cleaning required. 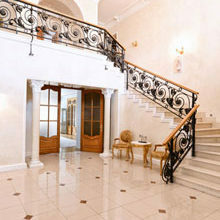 Plus, the crystal litter gives better odour control than traditional litter. 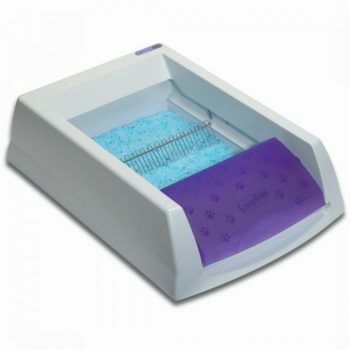 You’ll need new disposable trays with litter once or twice a month (R382,33 each on epetstore.co.za). Box must be plugged in. Check out these techy ways to play fetch, clean your muddy pooches or keep them safe… We’re sure you’ll love them as much as we do! A portable, mess-free, dog-cleaning system. It’s sort of like a power hose with a built-in shampoo system. You fill the machine’s tank with dog shampoo, attach the extension to any size garden hose and then use the powerful jet system to spray your dog clean. 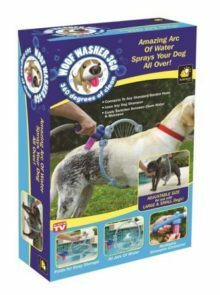 The specially designed nozzle covers every inch of your dog and easily gets down beneath your dog’s fur, to the skin for a proper wash. Plus, you can alternate between shampoo and clean water. Towel- or air-dry, and voila! 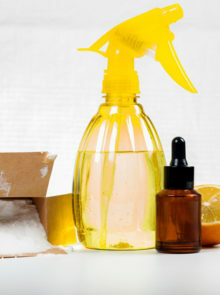 Less messy and gives your dog a proper clean. No more filling up a tub or mopping floors. Not for dogs afraid of loud sounds. Plus, it can’t be used indoors and has to connect to a hose. An automatic ball shooter for small to medium dogs. This is a smaller version of the iFetch Too – which is for larger dogs. 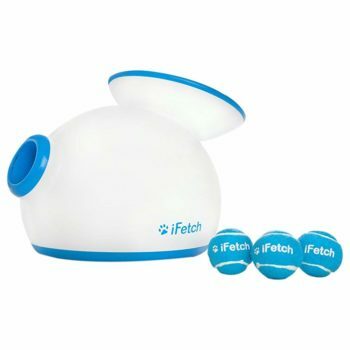 Drop a ball into the top of the iFetch – or train your dog to! – and it shoots them out to the distance you choose. There are three distance options, or pick ‘random’ to keep it a surprise for clever dogs. Comes with three mini tennis balls, ideal for smaller dogs to catch. 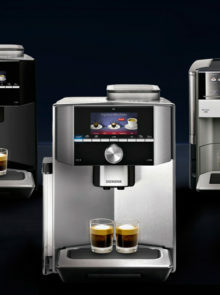 Plus it runs on AC Adapter (included) or 6 C-cell batteries so you can use it outdoors. A pricey way to play fetch, but will give your pet hours of fun and healthy exercise. A lightweight, waterproof, cloud-connected ID tag. Create a free online profile (on pettouchid.com) for your pet to help them find their way home if they go missing. 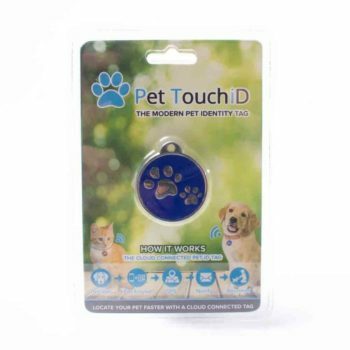 Anyone with a QR code reader on their smartphone can scan the ID tag of a dog they’ve found to see the owner’s info and reunite them with their pet. When the tag is scanned, you get an automatic notification via e-mail or SMS showing the exact GPS location of where the scan took place. 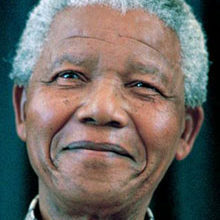 Free to register with no subscription costs. Anyone with a QR-code-reading app can scan your pet’s tag to reunite you with your dog. Not for dogs prone to losing their collars and tags! 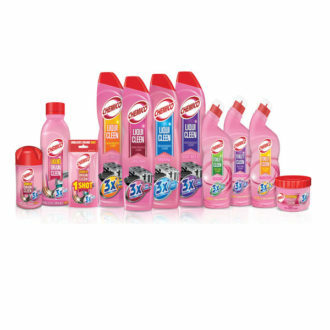 Win one of three Chemico hampers, valued at R1 000 each. Which Hair Removal Technique Suits You?